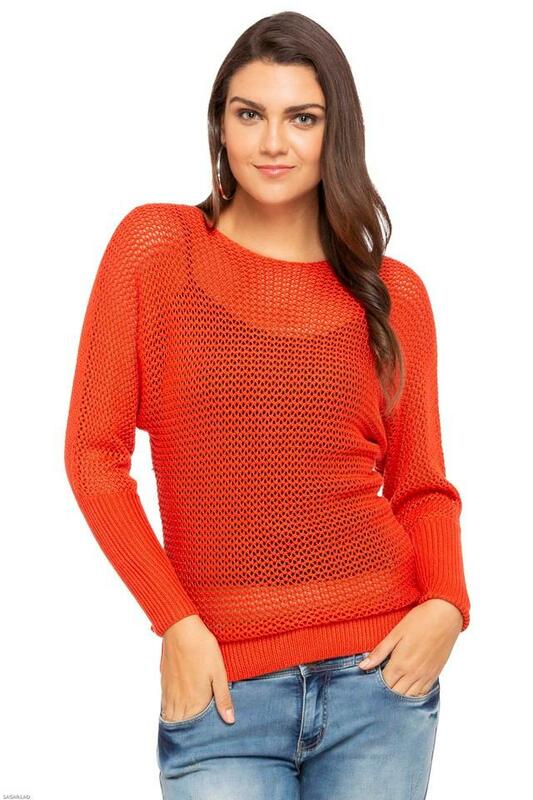 Express your style better by wearing this sweater from the famous clothing brand, Elle. It has been crafted with care using a premium quality fabric so as to deliver you with utmost comfort throughout the day. 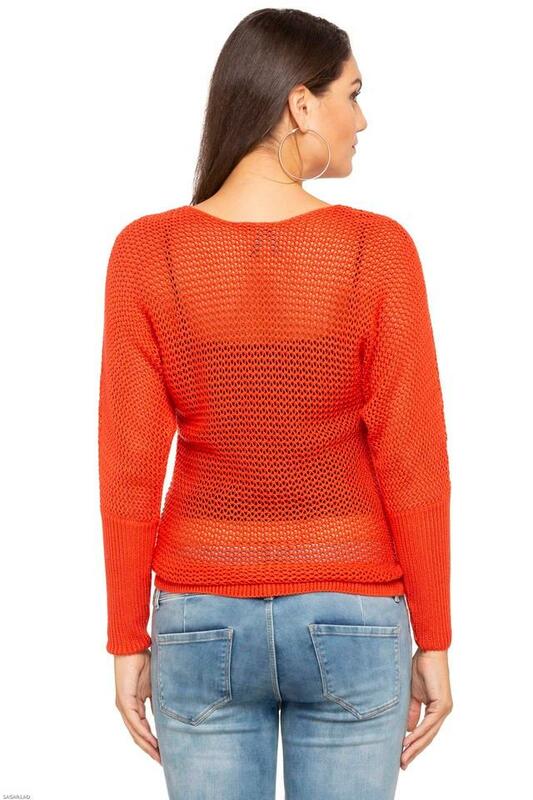 Furthermore, it features a round neck along with full sleeves that lend it a trendy look. Get ready to be overwhelmed with a flurry of compliments by wearing this sweater, which has been designed beautifully. You can club it with a pair of jeans and fancy sandals for casual occasions.